Al Jazeera’s Jamal Elshayyal, who reported from the ship as the raid began, was also sent to Turkey by Israel after being released by the Israelis. Elshayyal said that he witnessed some of the killings, and confirmed that at least “one person was shot through the top of the head from [the helicopter] above”. Our producer was on the top deck when the ship was attacked and said that within a few minutes of seeing the Israeli helicopters, there were shots being fired from above. “The first shots [coming from Israeli boats at sea] were tear gas, sounds grenades and rubber coated steel bullets,” Elshayyal said. He confirmed that some passengers took apart some of the ship’s railing bars to defend themselves as they saw the Israeli soldiers approaching. “After the shooting and the first deaths, people put up white flags and signs in English and Hebrew,” he said. State Department spokesman P.J. Crowley said Dorgan died of “gunshot wounds,” but he declined to confirm Turkish media reports that he was shot four times in the head and once in the chest at close range. (Washington Post) –One of the nine activists killed by Israeli commandos aboard a Gaza-bound aid flotilla was a teenager who held U.S. citizenship, Secretary of State Hillary Rodham Clinton said Thursday. The disclosure further complicates the fallout from the incident, as the death of an American overseas can prompt a U.S. government investigation. 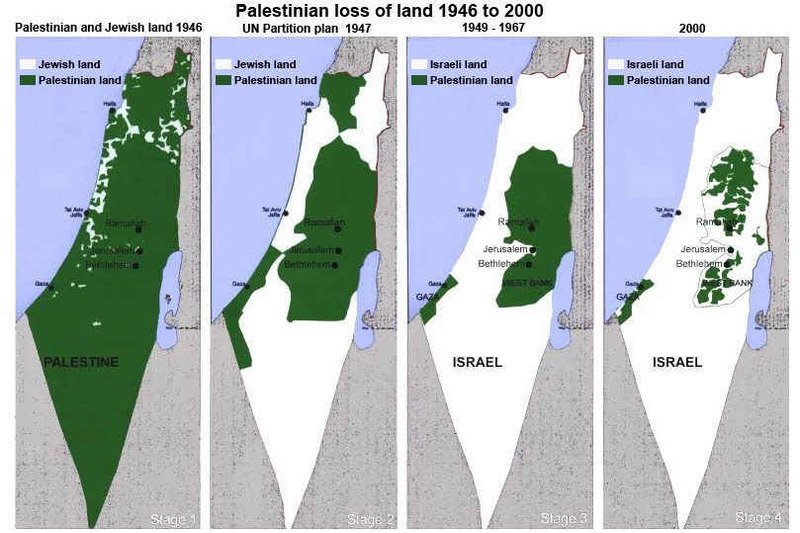 Until now, the Obama administration has backed Israel’s assertion that it can conduct its own inquiry. Clinton identified the victim as Furkan Dorgan, 19. He was born in Troy, N.Y., while his father, Ahmet Dorgan, was pursuing an MBA at Rensselaer Polytechnic Institute. The elder Dorgan received the degree in 1992, according to his Web site at Erciyes University in Kayseri, Turkey. Furkan Dorgan apparently returned to Turkey at age 2 and held dual citizenship. 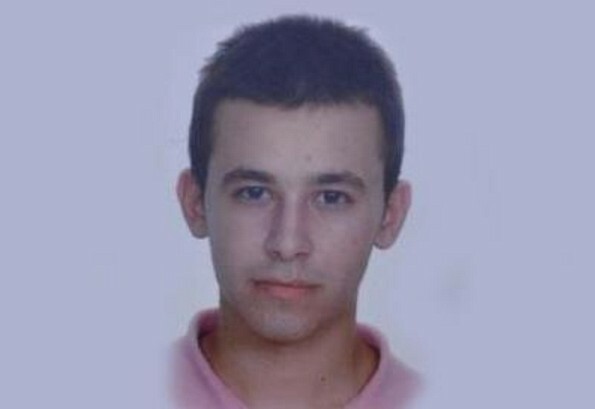 Turkish media reports said he attended Kayseri science high school and had been accepted to a university for the fall. He wanted to be a doctor. She said that another U.S. citizen was injured on one of the ships and that a third — later identified as Emily Henochowicz, 21, of Potomac — was hurt during a subsequent protest of the incident. According to Israeli media reports, Henochowicz lost an eye after being hit by an Israeli tear-gas canister. Israeli officials had no comment on Dorgan’s death, saying they did not make the identification and did not examine the bodies before turning them over to Turkish officials. Sounded like he came from the mid-west.